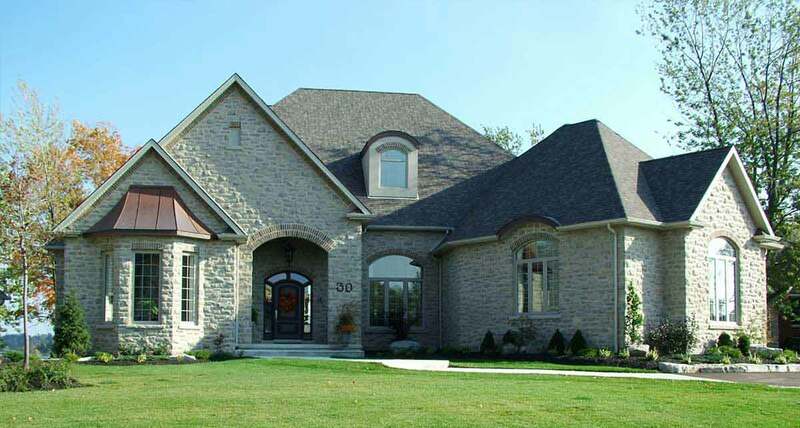 Whether you are building commercial or residential properties - ICF Southern are the experts in insulated concrete forms - the energy efficiency in construction. 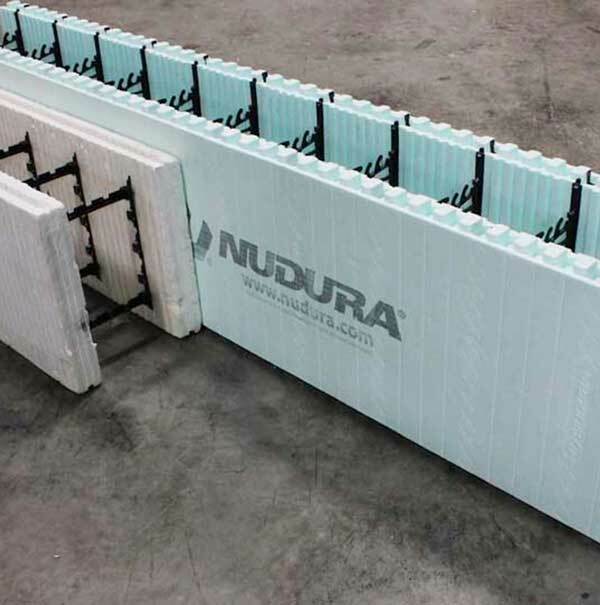 Leading UK suppliers of NUDURA insulated concrete forms for the construction industry - ICF Southern are the experts in all aspects of this versatile, safe and efficient construction method. 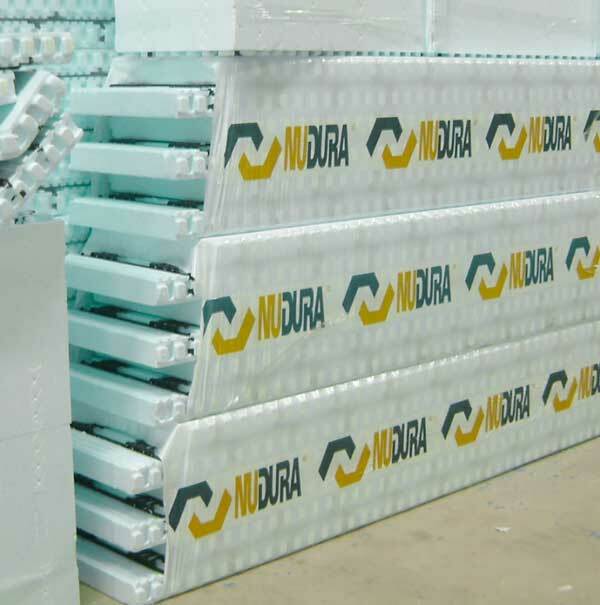 If you need information and advice on the use of NUDURA insulated concrete forms - talk to ICF Southern. 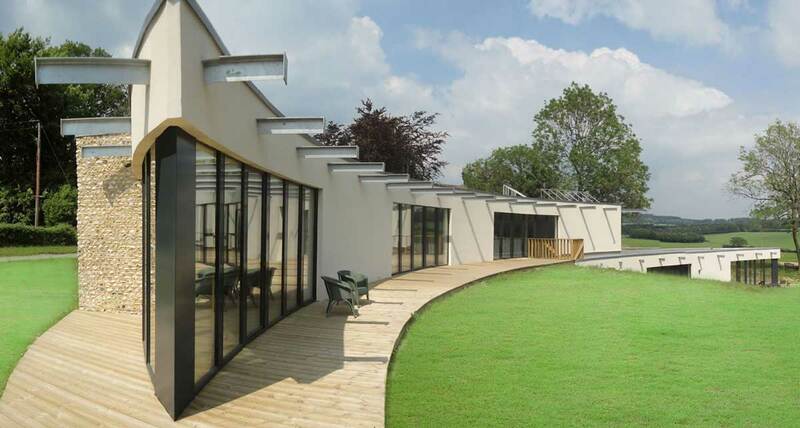 We work alongside design professionals, architects, building contractors and self-build projects to help you create stronger, more energy efficient and environmentally friendly buildings. 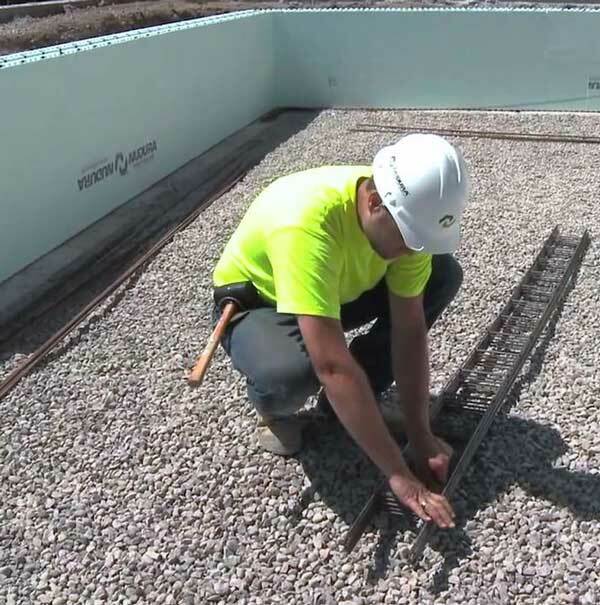 The superior Performance Value of Insulated Concrete Forms come from the stable thermal mass that the concrete provides. 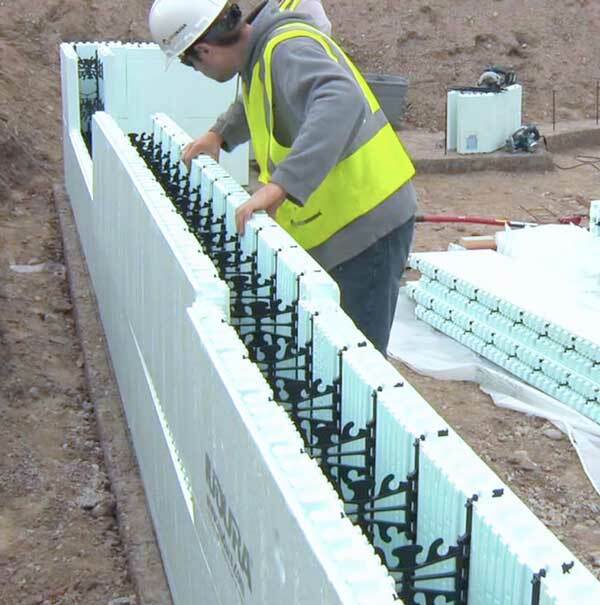 NUDURA Insulated Concrete Forms (ICFs) enable you to construct a wide range of buildings, quickly and efficiently – to almost any design. 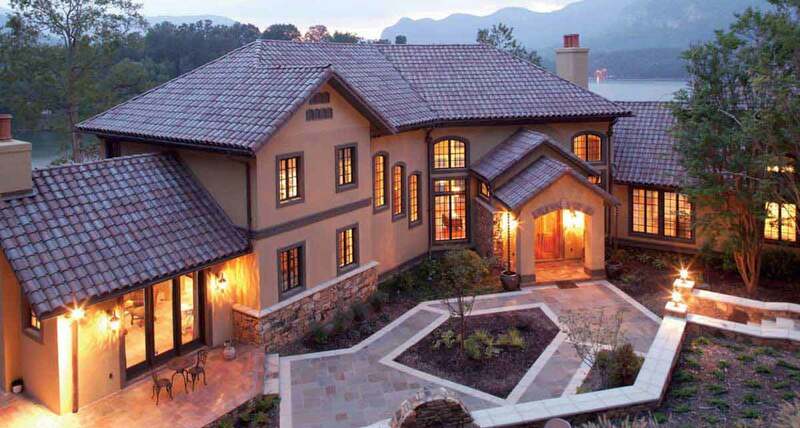 These easily assembled, interlocking forms are reinforced with concrete to create ultra-efficient, quiet and durable building shells which can be complemented with a range of external and internal finishes to give the look and feel you desire. 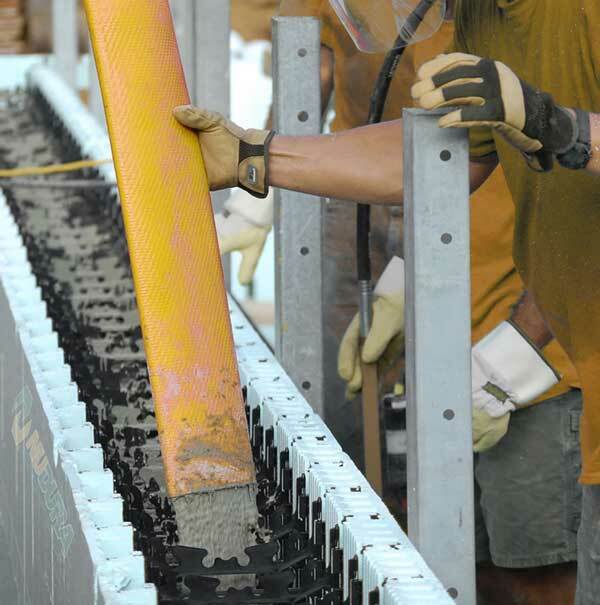 Whether you are new to this construction method or an experienced convert in insulated concrete forms (ICFs) – ICF Southern offers you outstanding customer support right from the start to on-site ongoing support. From our base in Sussex, we provide a complete range of NUDURA ICF products and expertise across the UK – particularly on construction projects across Sussex, Surrey, Hampshire, the Isle of Wight and Greater London areas. 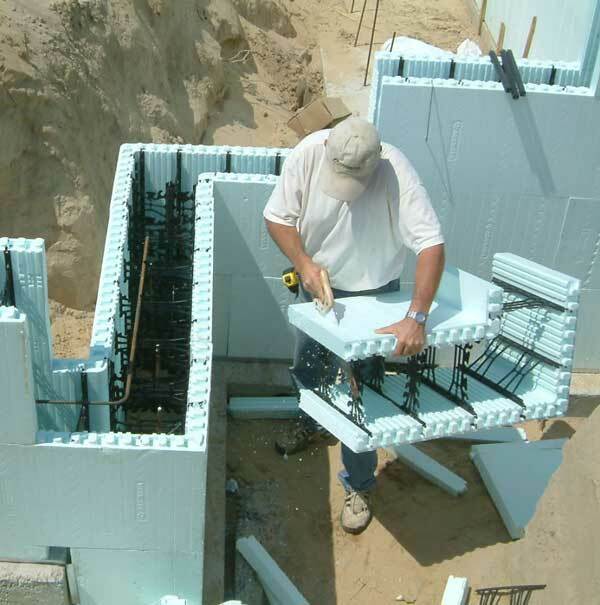 LOOKING FOR INSULATED CONCRETE FORMS IN WEST SUSSEX? 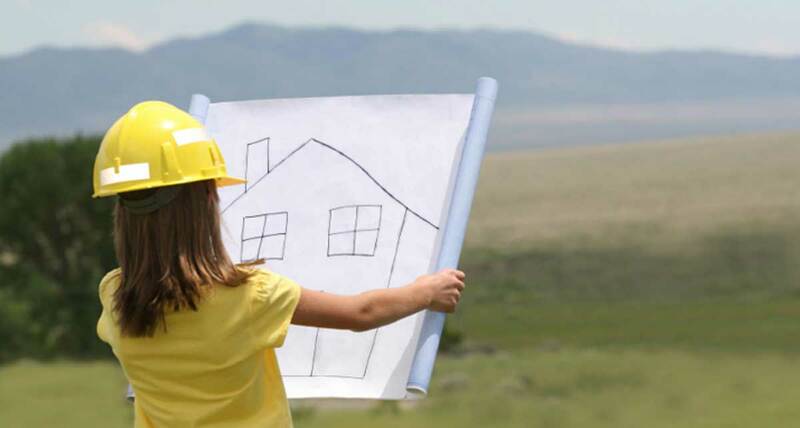 Find out about what ICF Southern can do for you !